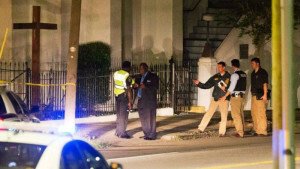 On Wednesday, June 17th, the world drew a collective gasp of horror once again, as yet another senseless act of gun violence claimed 9 innocent, caring, faithful lives at an historic Black Church, Emanuel AME, in Charleston, South Carolina. While studying the Bible together, a young man, apparently well-schooled in racially inspired hatred and animosity, announced he would kill those gathered simply because they were black. 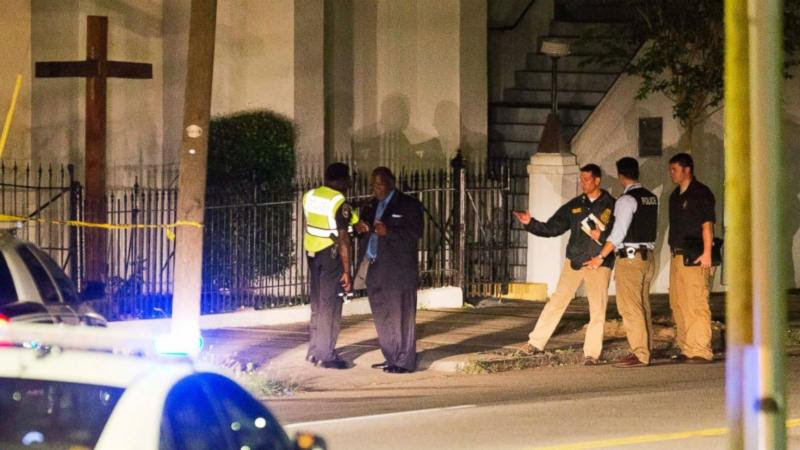 There are no words to take away the anger, pain, sorrow and loss of the families and friends of the victims and the community of Charleston, or that will adequately address the outrage of those among us who have spent lifetimes working for the dismantling of racism and its systemic supports and the promotion of goodwill among all. There are, however, words to address this senseless act: STOP THE VIOLENCE! STOP THE HATE! JUST STOP IT! Pass sensible gun laws that protect society from the animosity of the few. Reinstate the legal protections that many fought and died for, like equal voting rights legislation and equal educational opportunities and job programs. Teach and practice love before all other options. Teach and practice kindness, compassion, acceptance, generosity and appreciation of difference. Someone taught that young shooter that difference was to be eliminated, not reverenced as a part of God’s good design. There are words we can all remember and hold on to for inspiration and guidance as we move through this tragedy. A little over 50 years ago, The Rev. Dr. Martin Luther King, facing a similar tragedy with the murder of 4 little girls at Sunday School in a Church in Alabama, called the nation and the world to accountability when he said, those who have been taken from us have something to say. All of us can and must do something every single day we are blessed to grace this earth to make that dream of a world at peace with its God-given diversity a reality. As the saying goes, “See something, say something.” Never ever allow a racist remark to go unchallenged or pass for humor. Push for strict and enforced gun legislation that will eliminate easy access to weapons that do nothing but take life. Challenge legislators to reinstate the principles and practices of law and governance that challenge inequality and promote the value, dignity and worth of each life. Preach, teach and practice the ways of nonviolence. As we collectively mourn this needless tragedy at Mother of Emanuel, let us remember the promise of that community’s name ~ that God is with us ~ and that we can do all things through the One who strengthens us. Let us pray to the Mother of All Life for the courage to do the things and live in the ways that bring peace to this earth and honor the promise of all life. 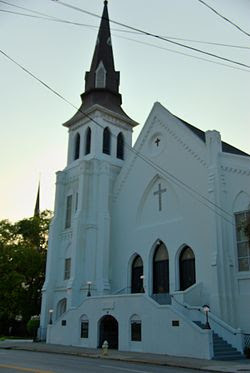 We hold the people of Emanuel AME Church in Charleston, SC (USA) in our hearts today. We grieve with them as they face the violent and tragic loss of nine members, including their minister. The people of Mother Emanuel have faced hatred and oppression in the past, and have risen like a phoenix from the ashes of despair and heartache with you by their side. We pray that they will once again rise from this painful moment, and will be an example of hope that cannot be destroyed, integrity that will always survive, and community that no prejudice can divide as we stand together in solidarity. Holy One, bless the dear people of Emanuel AME Church and all of us, and let the power of your love bring healing to the hearts and minds of people everywhere who continue to face hatred, injustice, and undeserved pain.